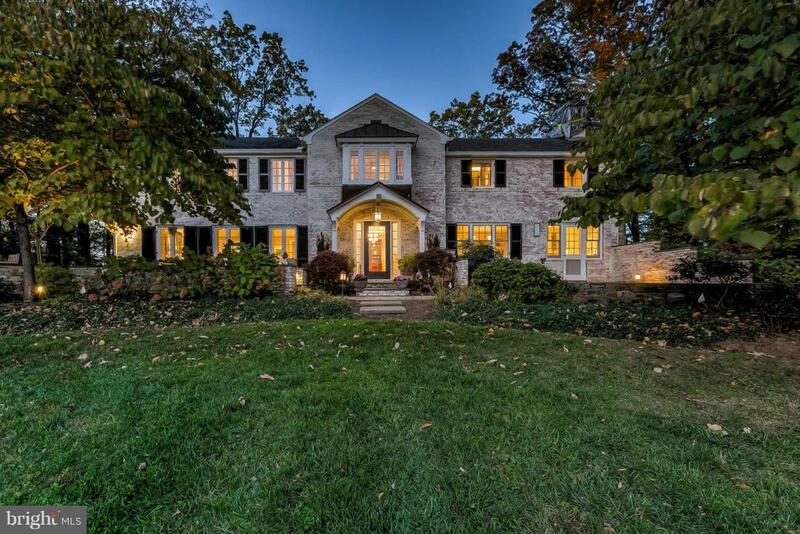 Take the long meandering drive to gorgeous brick traditional with European flair. 2.9 +/- pastoral acres on coveted Stewart Road. Open, airy and crisp cooking space with wall of light. 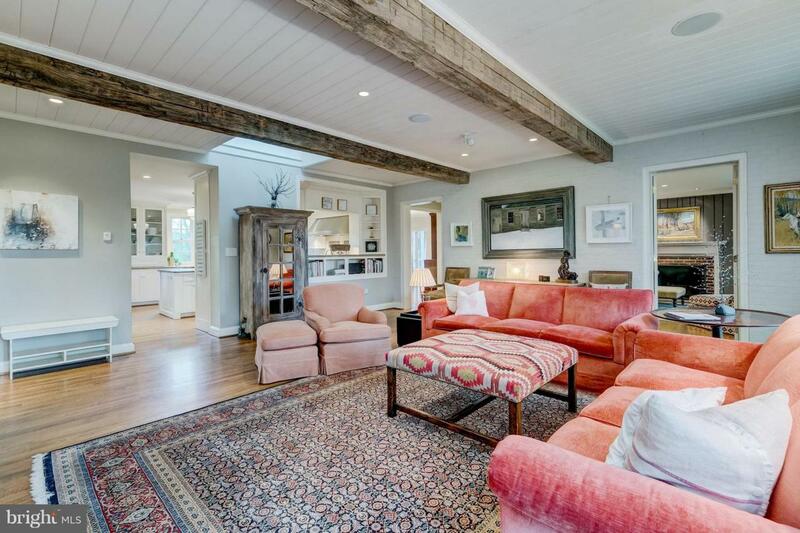 Connectivity to inviting great room with exposed antique beams. 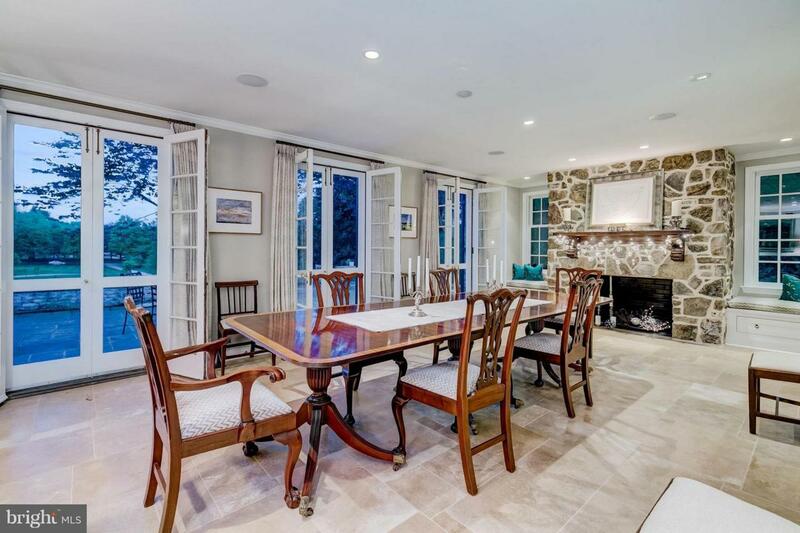 Divine dining area with stone fireplace that flows seamlessly to stone terrace with sweeping views. Understated & stylish. 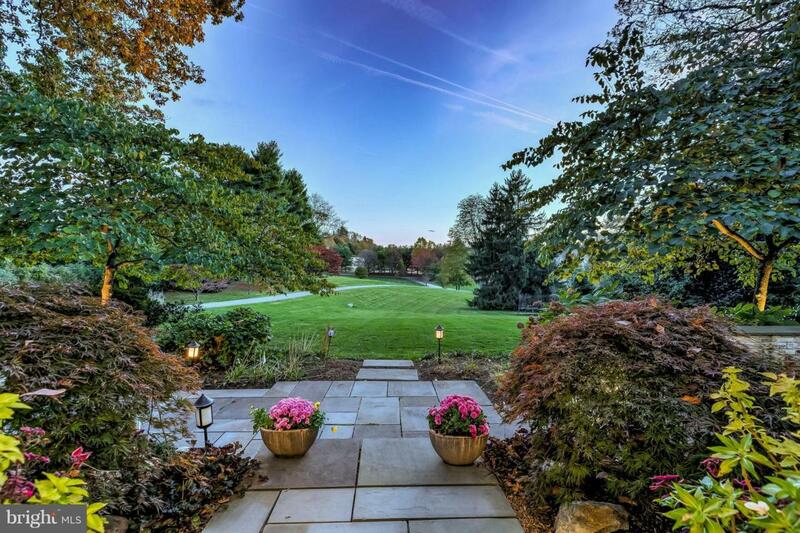 Embrace life in the heart of Greenspring Valley.